A get together for parents to share over tea, coffee and biscuits, their unique concerns and joys of parenthood. A time for toddlers to share toys with other toddlers. With craft, healthy snacks, dressing up and singing. 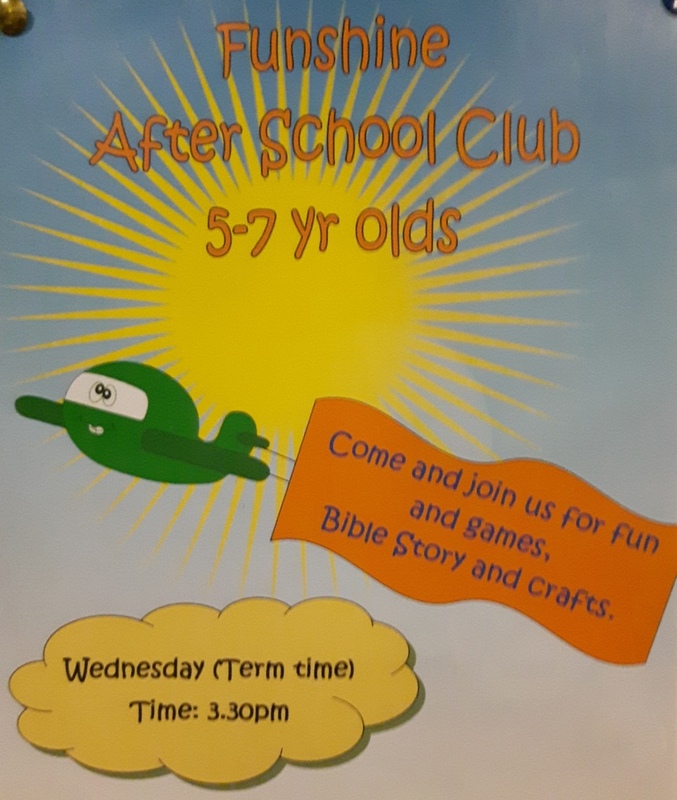 Funshine is an after school club for 5 -7 year olds, come along for fun and games, bible stories and crafts. 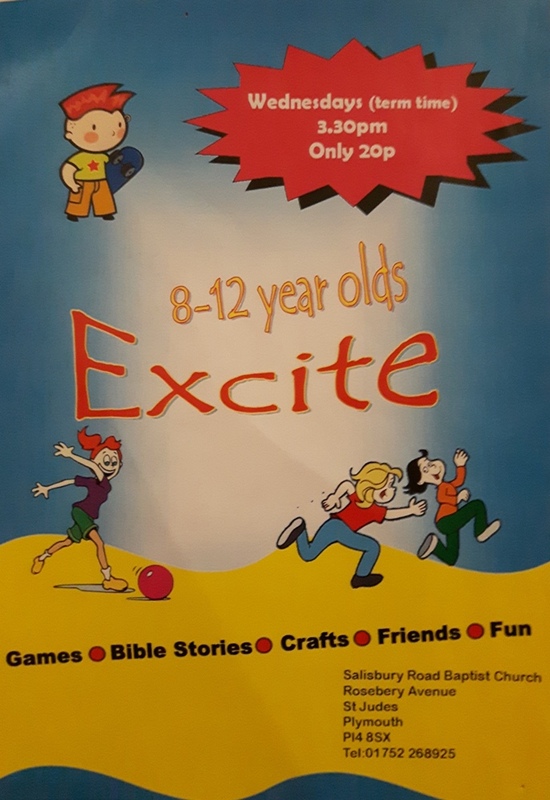 If you are between 8 - 12 years old then why not come along for a great time with friends playing games, doing craft and listening to bible stories. 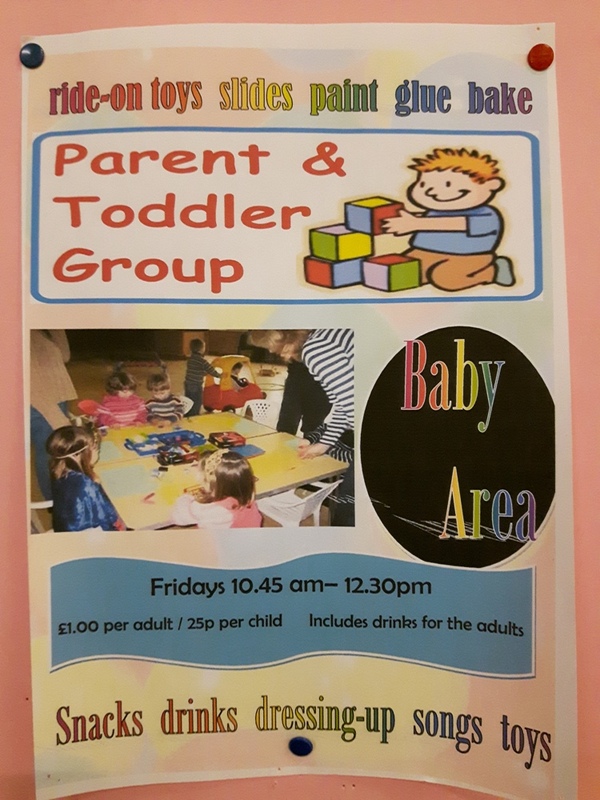 If you join GB you’ll have lots of fun and be able to make new friends, play games, listen to stories, learn about Jesus and his love for us, help others, make things, draw and painting, dance and sing, do drama and mime. We have a lot of fun earning our badges. The BB is a fantastic way to spend your Friday evenings. Making friends here is easy, as the evening is filled with fun - games(sport), craft & more. There is also a God spot, where you can find out who Jesus is... & what he has done for you. There are also Plymouth and even southwest competitions where the you (the boys) can take part in fun events meeting people from all over the southwest.